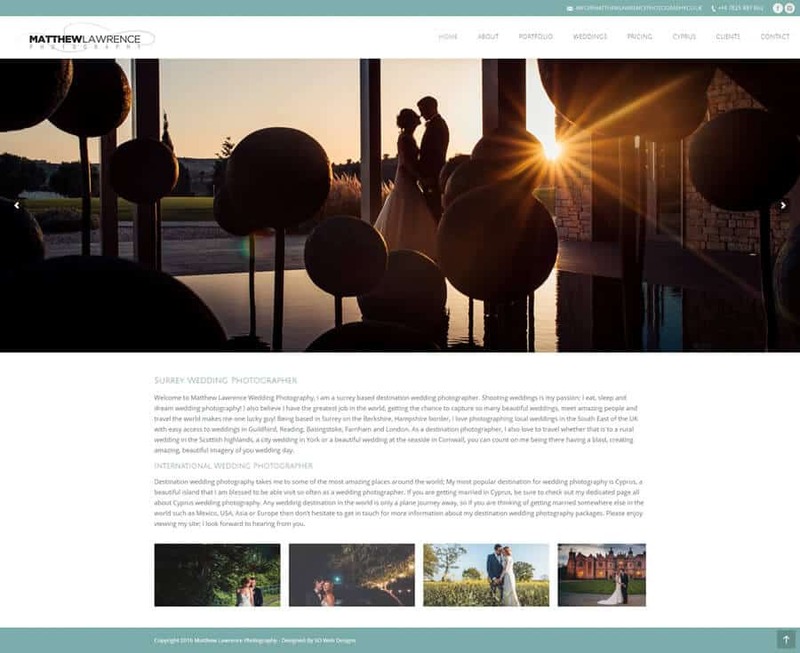 Welcome to Matthew Lawrence Wedding Photography, I am a surrey based destination wedding photographer. Shooting weddings is my passion; I eat, sleep and dream wedding photography! I also believe I have the greatest job in the world, getting the chance to capture so many beautiful weddings, meet amazing people and travel the world makes me one lucky guy! Being based in Surrey on the Berkshire, Hampshire border, I love photographing local weddings in the South East of the UK with easy access to weddings in Guildford, Reading, Basingstoke, Farnham and London. As a destination photographer, I also love to travel whether that is to a rural wedding in the Scottish highlands, a city wedding in York or a beautiful wedding at the seaside in Cornwall, you can count on me being there having a blast, creating amazing, beautiful imagery of you wedding day.